First published in 1993, The Ultimate Cigar Book has become a classic in its field, and is generally credited with having helped launch the current cigar smoking craze. It has been reprinted numerous times in the United States, and is now sold worldwide.  No other book contains as much detailed and factual information on virtually every facet of cigar making and cigar smoking. And now this trendsetting book has been revised in this fourth edition for the aficionado of the future!